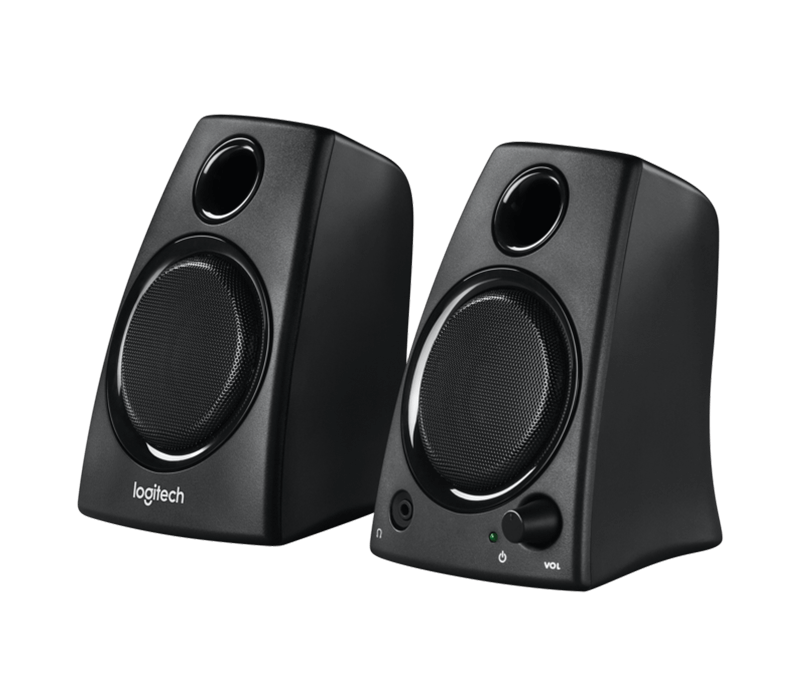 These stereo speakers deliver clear sound and provide extra bass to your audio experience. 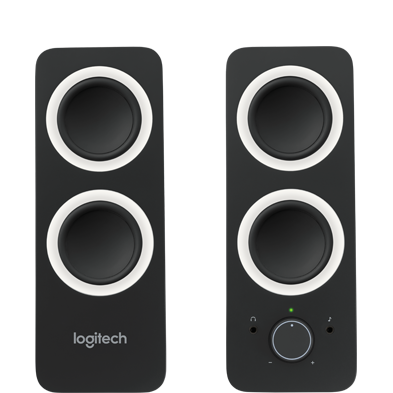 Easily access all controls on the right speaker. 10W Peak/5W RMS power delivers clear stereo sound and strong bass. 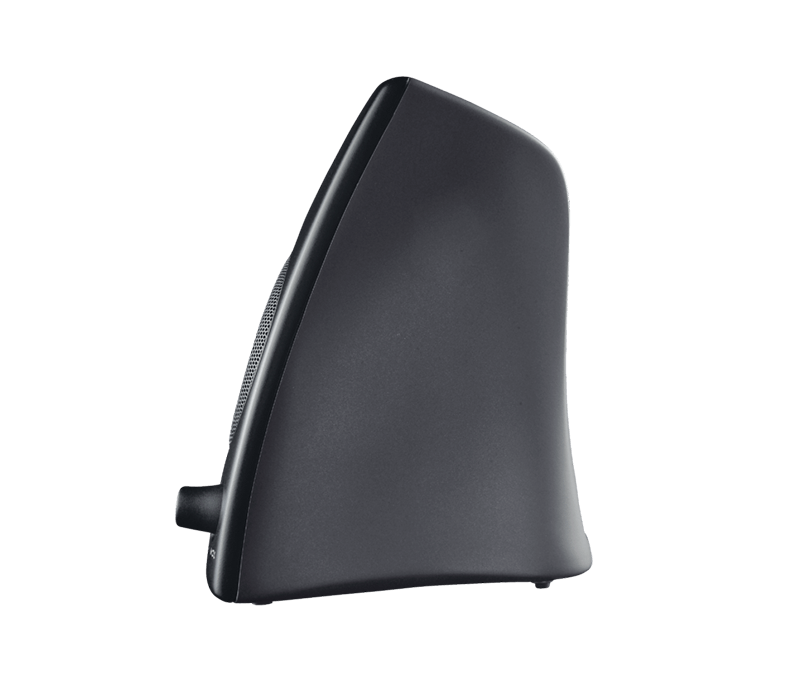 Front-facing reflex port provides extra bass to your audio experience. 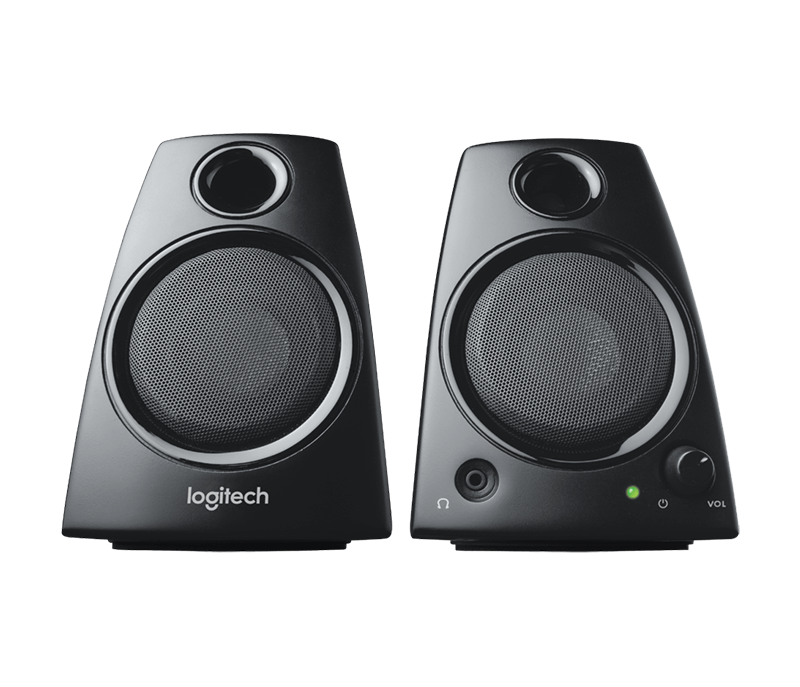 Easily access power, volume and headphone jack on the right speaker. 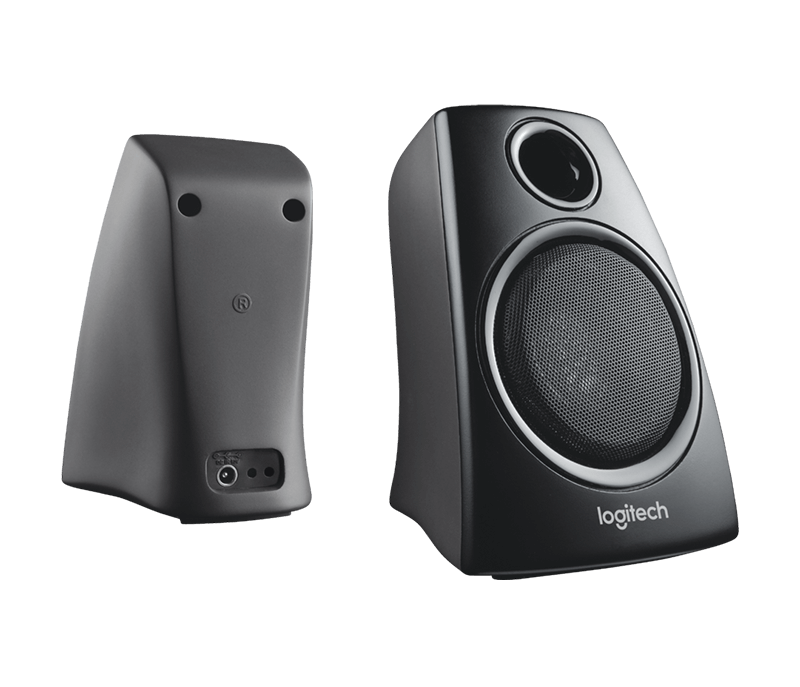 5 watts of total power means you get strong stereo sound from these speakers. 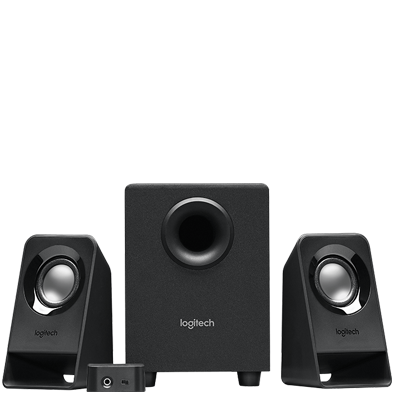 Just connect the speakers to your laptop with a standard 3.5 mm plug and you’re ready to go. A headphone jack and convenient volume controls let you listen to your music, movies and games on your terms.